Shinken is an open source computer and network monitoring framework written in python and compatible with Nagios. Shinken can be used on all operating systems that can run python applications like Linux, Unix, and Windows. Shinken was written by Jean Gabes as proof of concept for a new Nagios architecture, but it was turned down by the Nagios author and became an independent network and system monitoring tool that stays compatible with Nagios. 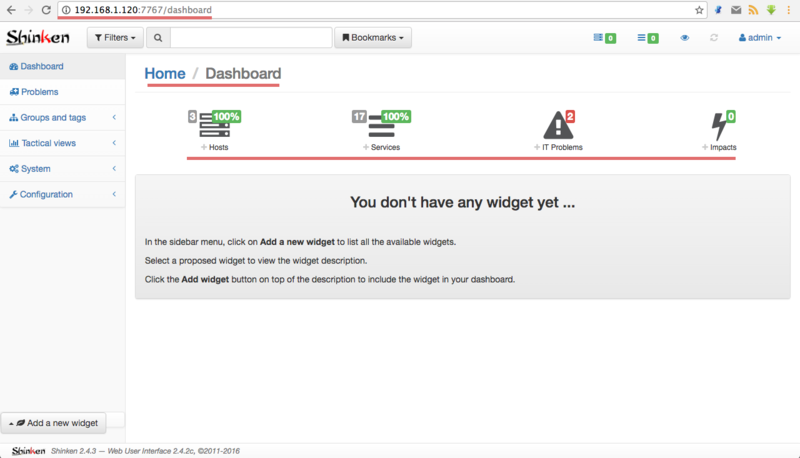 In this tutorial, I will show you how to install Shinken from source and add a Linux host to the monitoring system. I will use Ubuntu 16.04 Xenial Xerus as the operating system for the Shinken server and monitored host. Shinken is a python framework, we can install it with pip or install it from source. In this step, we will install Shinken from source. There are some tasks that have to be completed before we start installing Shinken. 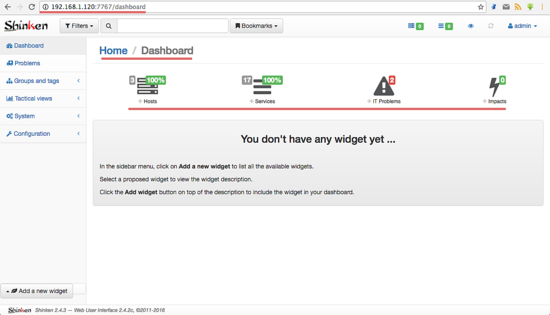 Webui2 is the Shinken web interface available from shinken.io. The easiest way to install Sshinken webui2 is by using the shinken CLI command (which has to be executed as shinken user). Now go to the contacts directory and edit the file 'admin.cfg' for the admin configuration. In this step, we will install Nagios-plugins and some Perl module. 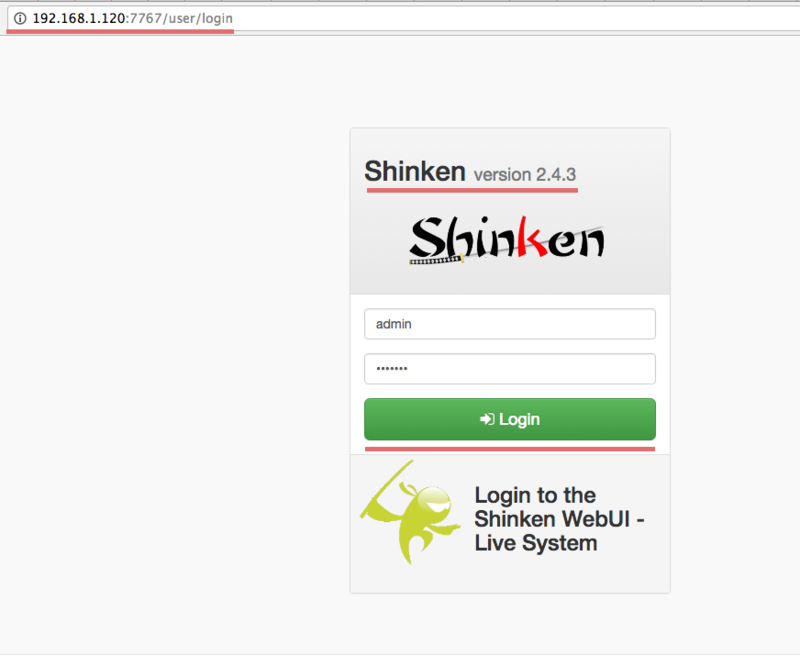 Then install additional shinken packages from shinken.io to perform the monitoring. 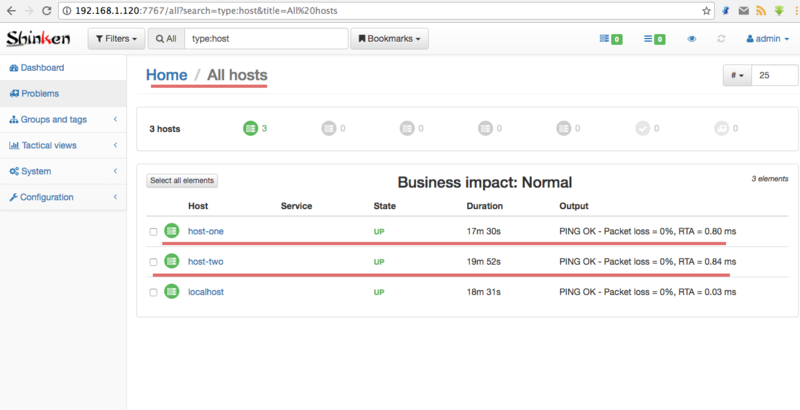 We will add a new Linux host that shall be monitored by using an Ubuntu 16.04 server with IP address 192.168.1.121 and hostname 'host-one'. 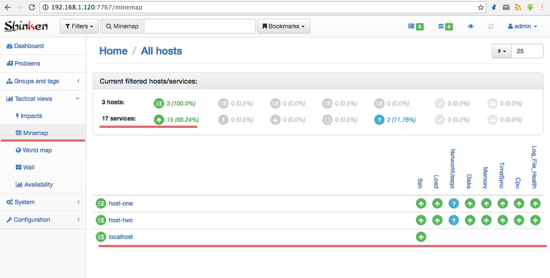 Go to the shinken server and define the new host by creating a new file in the 'hosts' directory. Change 'public' to 'mypass' - must be the same password that you used in the snmpd configuration file on the client host-one. The new Linux host has been added successfully to the Shinken server. Log in with user admin and your password (the one that you have set in the admin.cfg configuration file). 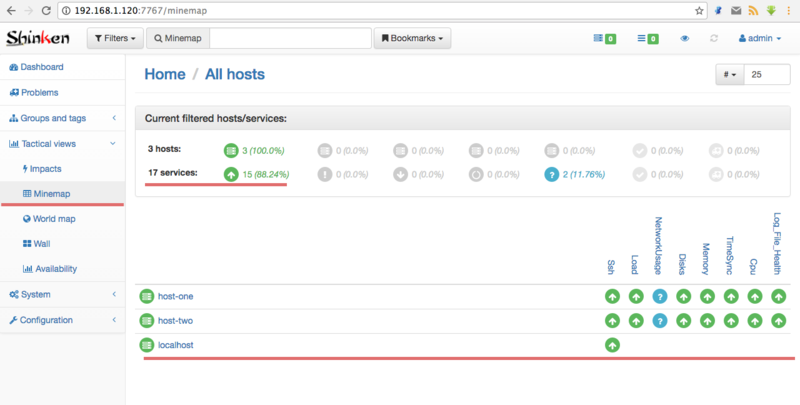 Our 2 servers are monitored with Shinken. 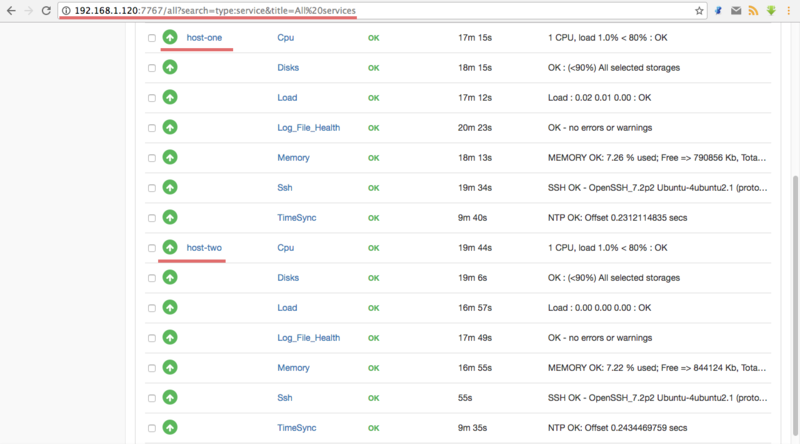 List all services that are monitored with linux-snmp. Status of all hosts and services. When you get this error with NTP. 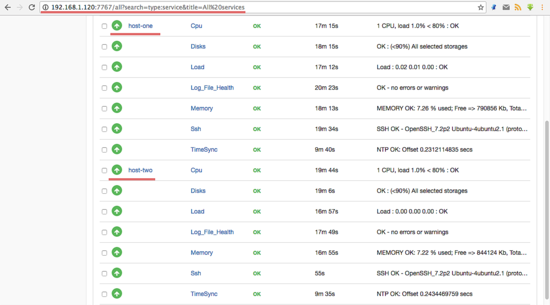 To solve this problem, install ntp on all Linux hosts. NOTE: 192.168.1.120 is the Shinken server IP address. Check your network interface and edit the linux-snmp template. On my Ubuntu server, the network interface is 'enp0s8', not eth0, so I got this error. I am trying to move from PRTG to other tool, I like Icinga and now Shinken... What do you think is the best open source option?